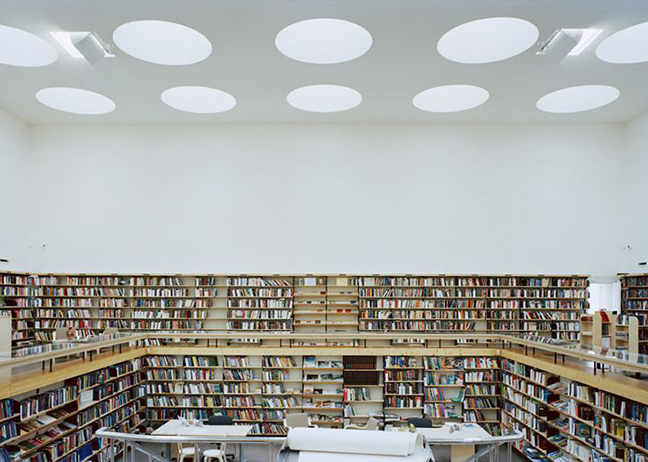 The architect and designer Alvar Aalto (1898-1976) was one of the most important proponents of organic design in the twentieth century. His architecture continues to captivate with its natural materials and sculptural, curved forms. For the Paimio Sanatorium, Aalto designed the first wooden cantilevered chair in 1932 while his Savoy Vase (1936) remains a quintessential symbol of Finnish design. 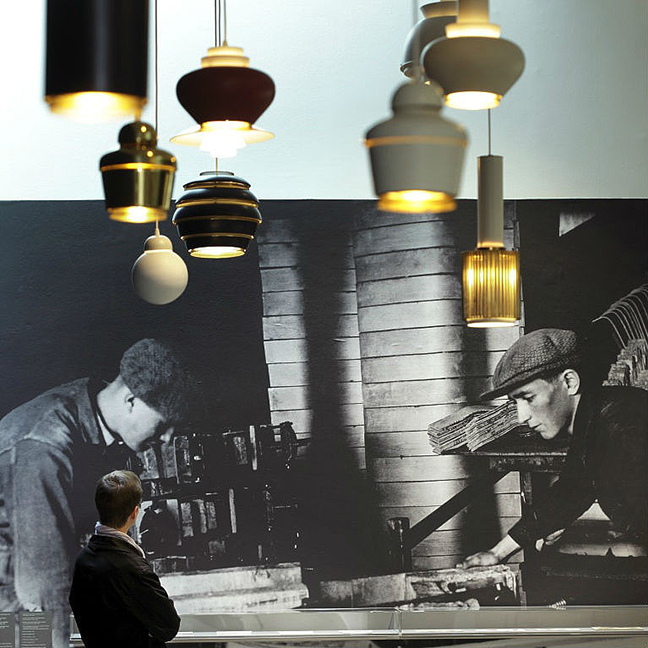 The exhibition provides comprehensive insights into Aalto’s oeuvre, presenting his most significant buildings, furniture and lighting designs and exploring the inspirations that shaped his work. Key themes are Aalto’s dialogue with important artists such as Hans Arp, Alexander Calder and Laszlo Moholy-Nagy, his extensive international collaborations and activities, his investigations of rational architecture as well as his constant concern for the human factor in design. 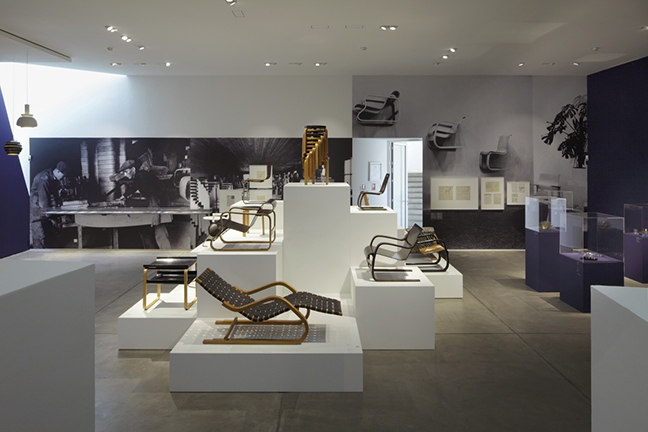 While previous exhibitions and publications have regarded Aalto’s organic architectural language as having been derived directly from Finnish nature and landscape, “Alvar Aalto – Second Nature” takes a new, more contemporary look at Aalto. The exhibition explores how Aalto’s affinity for organic form was mediated through a close dialogue with many artists of his time, such as László Moholy-Nagy, Jean Arp, Calder or Léger. 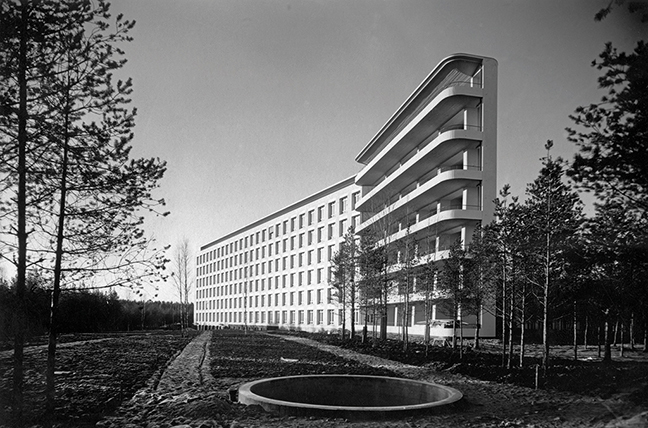 Works of these and other artists are juxtaposed with Aaltos designs and buildings, illustrating his significance as a figurehead of the international art and architecture Avant-Garde from the 1920s onwards.